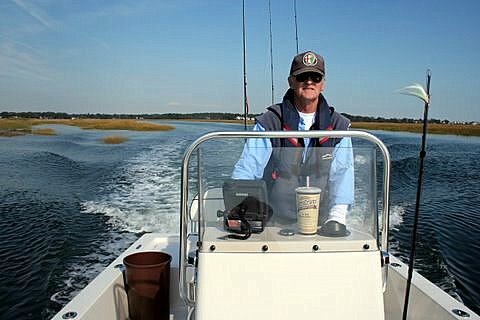 “So anglers, don’t be discouraged from enjoying our first-rate saltwater and freshwater fishing. Remember it’s peak season for blackfish and striped bass. ”Check with party boat captains for cold-weather schedules. Some switch to res-only charter bookings. A hardy few fish year-round. You might also head to Wakefield. R.I., to board one of the cod-capturing Island Current boats wintering at Snug Harbor Marina.